The first number of The House Spots Edits is out and now we have a chance to dig into Mike’s crates. This 12″ is an exquisite mix of jazz, soul, funk and disco tracks that were played back in the day at the legendary Warehouse as well as The Music Box. First joint is a re-edit of Cela “I’m In Love”, the second one is from Herbie Mann “Waterbed”, both tunes make this A side an instant classic side. “Brother”, instead, stands alone on the opposite black face, making you wonder why you can’t choose what side of the wax you want to play first, because this bomb, ladies and gentlemen, is an extraordinary funky jam to get lost to. 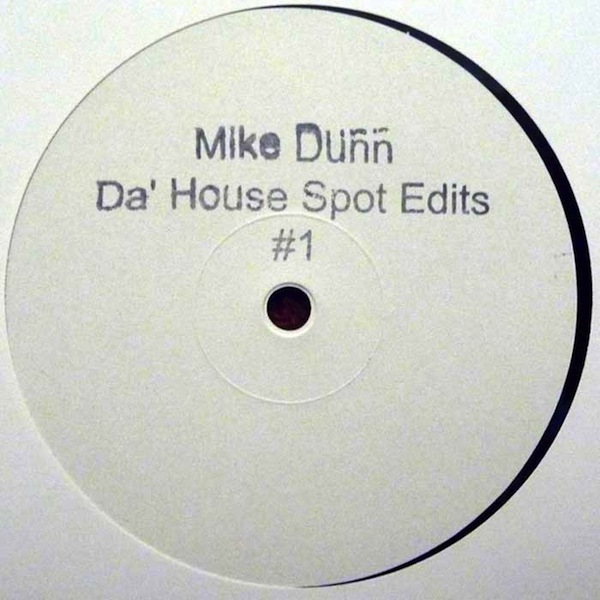 We hope to hear from Mike Dunn as soon as possible, as this first volume is a must have for all the house headz, and we can’t wait to get our hands on the next one. Act fast because, as always, this hand-stamped 12″ is in limited edition and you can still get it for cheap.